what you expect them to do and how to react if a threat occurs. All companies need security training to be secure. Without it, your employees are likely to click on phishing emails, malicious email links or engage in unsafe behavior and become your weakest security link. To be successful, Cyber security training must include multiple activities to get the desired results. eSecurity Solutions security training combines customized security courses with phishing simulations so that employees experience real-world threats in a safe environment. Phishing simulations randomly send harmless phishing emails to employees to educate them on the dangers of phishing emails. Phishing simulations can send customized emails to your employees so that your employees are trained to treat suspicious emails in a safe way. Management can see how employees respond and tailor additional training when required to ensure employees skills are at a desired level. 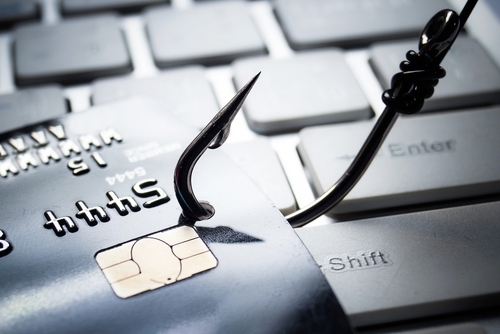 Testing and phishing simulations can be and should be repeated during each year to make sure the employees maintain a high level of security awareness. Your SOC and technical team also need to be trained, aware and know how to respond to technical threats, attacks and disasters. Now there are solutions designed specifically for them that provide technical training, testing and validation. They also should be trained to know how to deal with attacks and threats. New cyber readiness solutions can simulate attacks and even train your teams to work together during these high stress times. Senior management team – To provide a unified team approach to security. Technical Team – Your SOC and technical team also need to be trained, aware and know how to respond to technical threats, attacks and disasters. 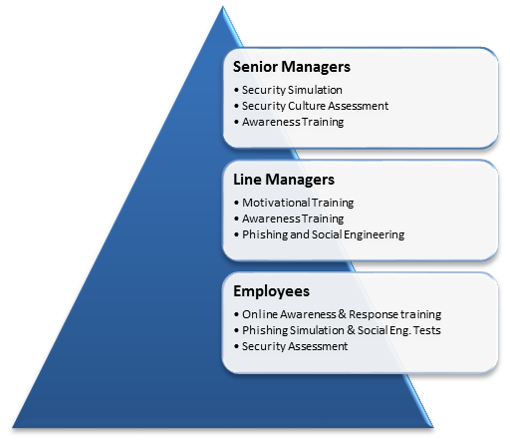 Employees – To develop awareness of, and how recognize cyber-threats. How to respond when they see a threat whether it be a phishing email or a malicious link, application or computer behavior. We simulate threats, train and then assess they have learned. Management reports show you the results and allow you to assess improvement. eSecurity Solutions provides a completely set of affordable cyber security training courses and phishing simulations for your organization. 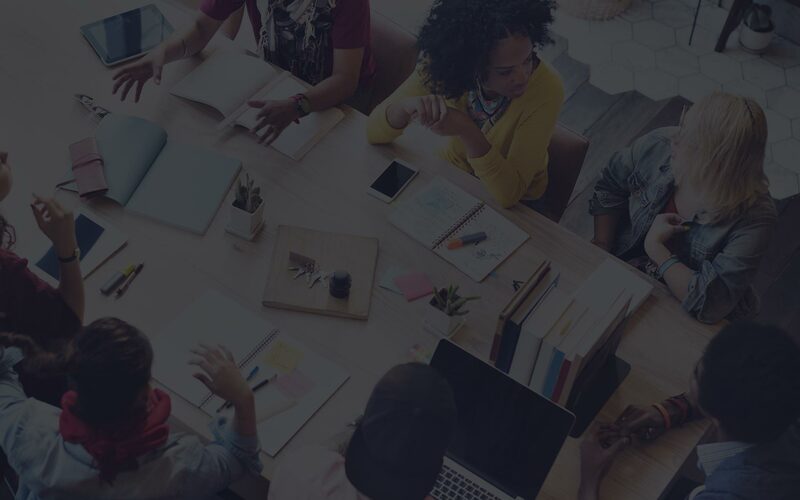 Contact eSecurity Solutions to define a cyber security training and phishing simulation curriculum for your organization that will get your team trained, assessed and continually refreshed so that you are always providing your best security posture. Contact us to see how we can remove all of the burden of deployment and management of your training and phishing with our Managed Awareness Training Service. You Can’t be Secure Without a Cyber Security Trained Staff !